Perfume your home with the luxury of Ayesha Ziya Bakhoor. Transform your living space, subtly scent your clothing and hair, and relax your mind and senses with the smouldering bakhoor, which is both sweet and smoky in its opulent expression. 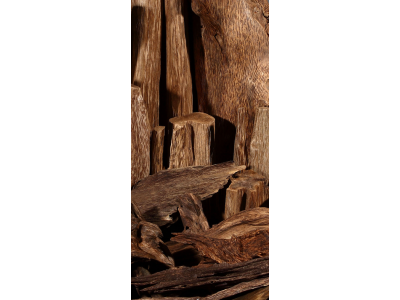 Intensely velvety, this bakhoor cloaks the atmosphere in the essence of fragrant oils of natural origin. 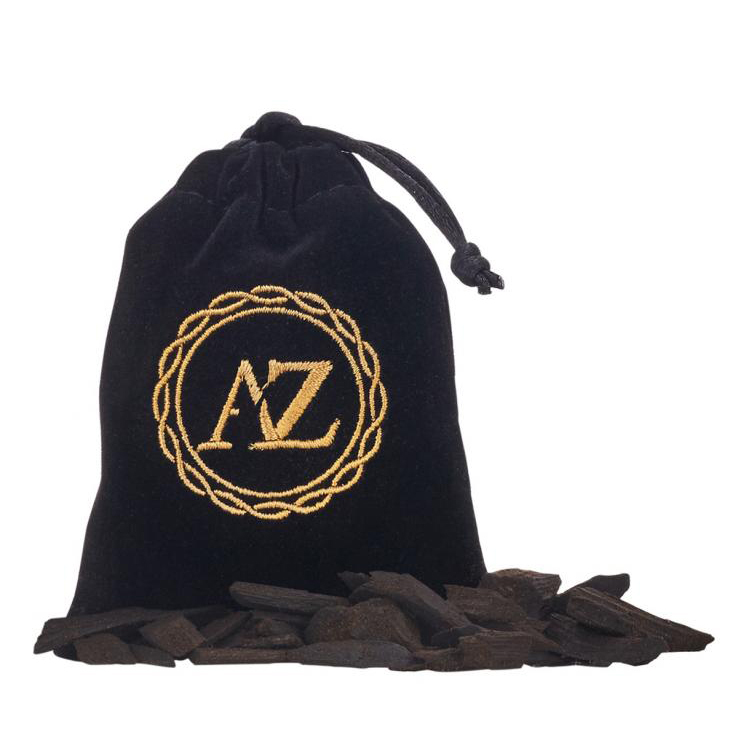 Just a small amount of this luxury bakhoor will scent your home for days, enlightening your mood and the atmosphere, for a truly lasting impression.